Sarcastic Bean Coffee – free cup of coffee with purchase of 1 lb. bag of coffee beans at Riley Park. Ildiko Jewelry – $5 off any two pairs of earrings at Riley Park and Hastings Park. Stapleton Sausage Co. – 10% off any purchase at Riley Park. 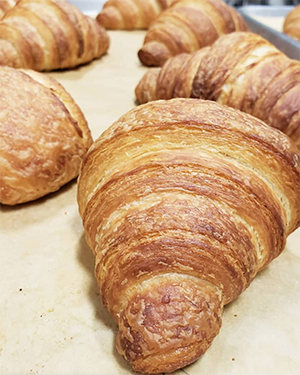 Yellow Basket Baking – $1 off plain croissants (vegan) at Riley Park. Golden West Farms – $1 off 3lb. bags of organic gala apples, $5 (reg $6) at Riley Park and Hastings Park. 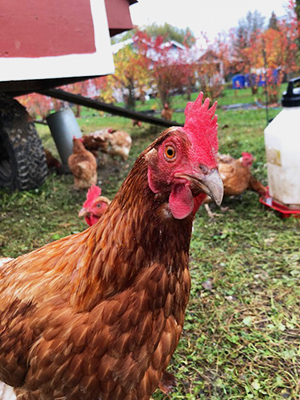 Rockweld Farms – 10% off whole roasting birds at Riley Park and Hastings Park. Gelderman Farms – Buy one get one free spareribs at Riley Park. 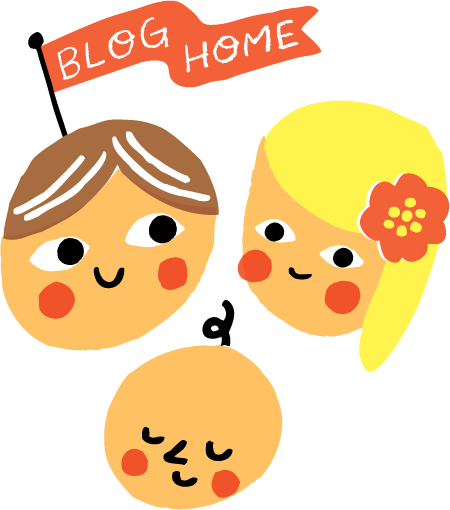 The Front Yard Flower Co. – $2 off purchase of art cards at Riley Park and Hastings Park. 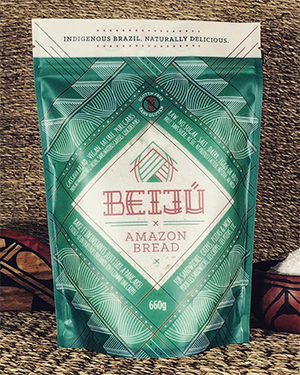 Beiju Bakery – Get $2 off purchases of two bread mixes at Riley Park. Goldwing – $4 off pkg. of pork spareribs at Riley Park. Le Bouledogue – 2 squares (blondies/brownies) for $8, 2 cakes or loaves for $5, tote bags for $5 at Riley Park and Hastings Park. River & Sea Flowers – $2 off any purchase at Riley Park. Six Legs Good Apiaries – $1 off any raised-in-East-Van honey at Riley Park. Kasama Chocolate – $1 off any regular (no special releases) bar of chocolate at Hastings Park. 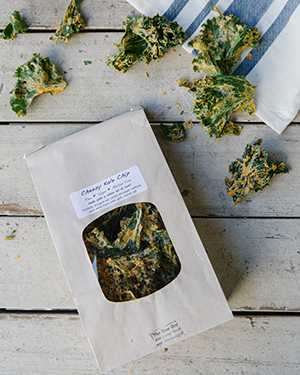 The Raw Guy – mix and match any three items and get a *free* bag of kale toppers at Hastings Park. To find all these great deals and more, look out for the “Member Special” signs at vendor stalls throughout the markets this weekend at Riley Park and Hastings Park. More info on market times and locations at eatlocal.org. 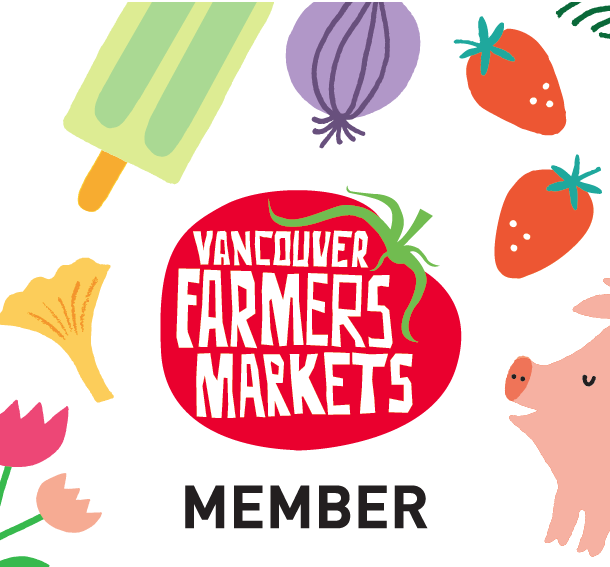 For more info on our Market Member program, visit the Membership page or sign up at the Info Booth at any of our market locations.